Grand Prize is a $4,500.00 10-day/9-night cruise for two on 2019 Iceland Circumnavigation on May 11-20, 2019; includes Golden Circle tour after the cruise, two Iceland ProCruises windbreakers, and two Iceland ProCruises water bottles! 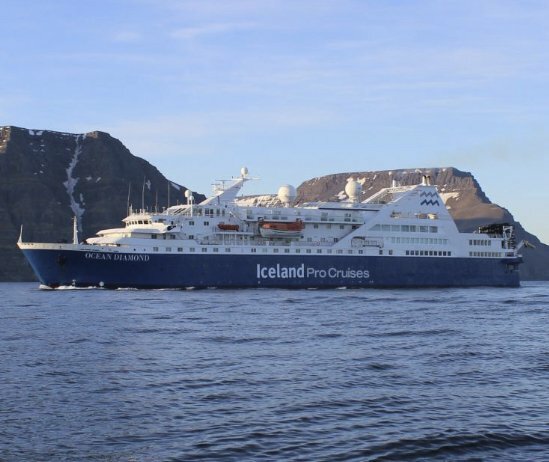 10-day/9-night cruise for two on 2019 Iceland Circumnavigation on May 11-20, 2019; includes Golden Circle tour after the cruise, two Iceland ProCruises windbreakers, and two Iceland ProCruises water bottles. Win a $1,250.00 gift card to Golf Town, Nevada Bob's Golf, The Golf PEI Equipment & Clothing Outlet, or gift certificate from one of Golf PEI's member courses. Win a trip for two to New York City. The prize includes bus from Beloeil to New York, two nights accommodations in New Jersey and tour, worth $1,000.00 in all. Win a weekly prize of a trip for two worth $1,000.00. Play every day! Increase your chances of winning our weekly giveaways!